Blogging To Remember: 2014 Blogathon: coffee and the first giveaway! 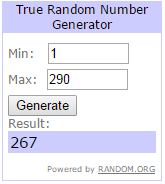 coffee and the first giveaway! 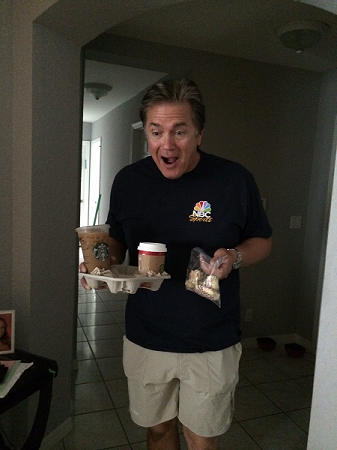 Shout out to my dad for dropping by with Starbucks! The one of many caffeinated drinks I'll be chugging over the next 24 hours, I imagine. Ethan was presenting Grandpa with some Christmas cookies which apparently were really, really exciting. Cute face, dad! It's time to kick things off with our first giveaway! 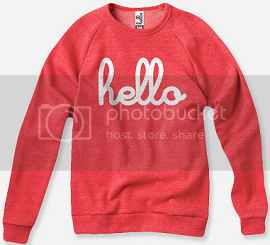 The first giveaway is for this comfy red pullover by Hello Apparel. We are big Hello fans over here. They're the brains behind the awesome mommy & kiddo I'm Tired/I'm Not Tired shirts that we sport on the regular because, well, I'm always tired and he never is. Their pullovers are super cozy and I'm so excited for whoever gets to win one ($50 retail value). 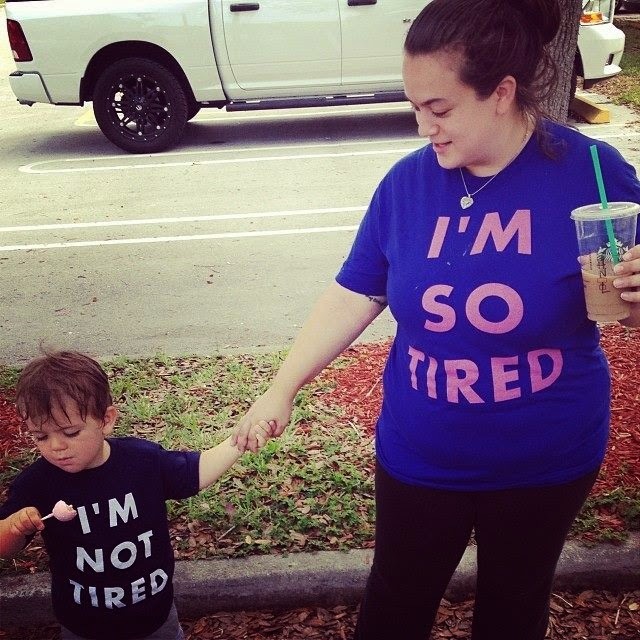 #267, Samantha Kelley! Winners will be notified by e-mail after the Blogathon ends.